Welcome to Hoddesdon Kart Club's London Cup, the club's flagship event of the year which takes place in 2015 on the 5th and 6th of September. 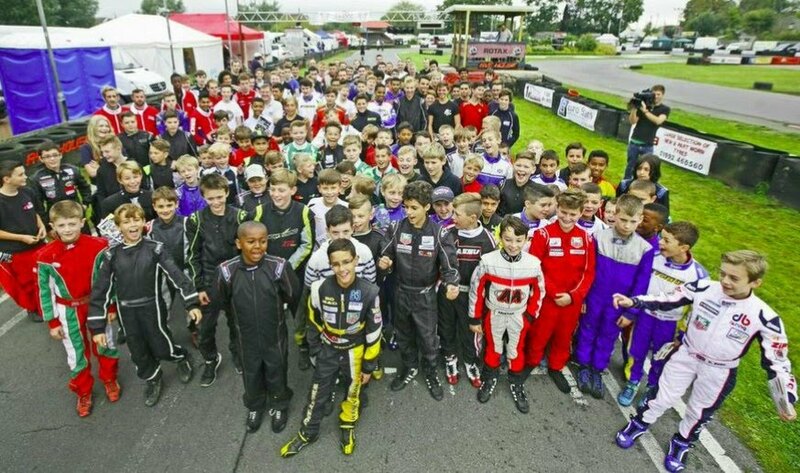 The London Cup is the longest established major kart competition in the UK.held at Rye House each year, which according to David Couthard is the Silverstone of karting and to everyone else the Monaco of Hertfordshire! The track has history by the truck load and anyone who was or is anyone has raced here and as one of the older tracks it's one that requires commitment and concentration. Run off is limited in most places and the Pylon corner is for the most part flat out and blind on entry with how you land playing a big part on how well you get onto the straight later on (NB taking all four wheels off the track here will land you in trouble with the CoC and your mechanics). You can read the full circuit guide here. The 2015 London Cup SRs can be found here.